St. Martin's Press, 9781137279248, 256pp. David Niose has spent the last decade immersed in secular-progressive politics and the culture wars. He has served as president of two Washington-based advocacy groups--the American Humanist Association and the Secular Coalition for America--and litigated cases across the country on behalf of church-state separation and equal rights. 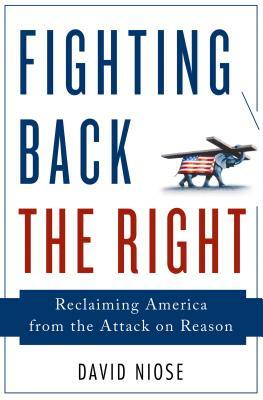 He is the author of Nonbeliever Nation: The Rise of Secular Americans, as well as the popular Psychology Today blog "Our Humanity, Naturally," and has been featured on Fox News, MSNBC, the Associated Press, The National Journal, The Christian Science Monitor, BBC, and many other media outlets. He is currently Legal Director of the American Humanist Association.